Basing Way estate is located in between four town centres; Finchley Central, Finchley East, Hendon and Arnos Grove. 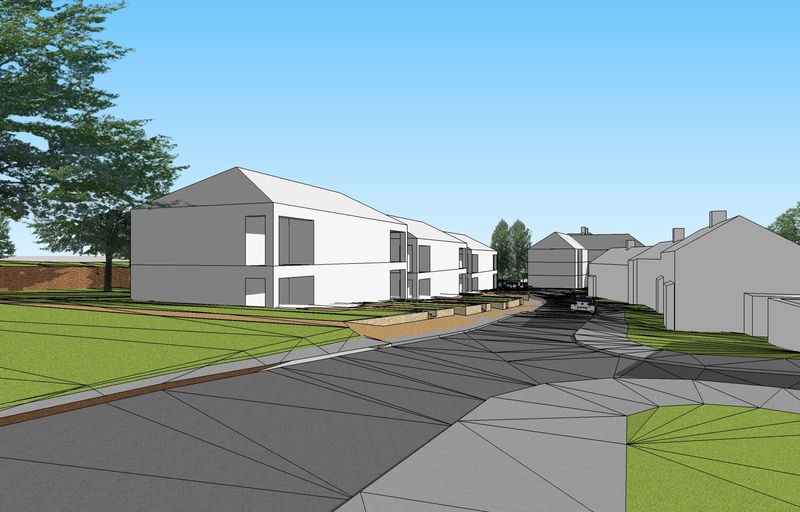 We will be building new homes for affordable rent at Basing Way, with the site known as “Basing Way Open Space”. There will be 45 new homes in total, comprising nine one-bedroom flats, 31 two-bedroom flats, and five wheelchair accessible properties. There is an extensive amount of usable green space within the Basing Way. We are working with local residents to ensure there is a continued provision of green space, and that the quality of these green spaces are improved and maintained.